Stakes action returns to Seoul Race Park this weekend in the form of the Segye Ilbo Cup which offers a rare a rare chance for up-and-coming imported fillies and mares to compete for a big prize and a ticket into class 1 racing. A full field of 14 will line up for the 1400M race including two three-year olds, Pureun Miso (Malibu Moon) who has 3 wins from 5 starts, and Indian Blue (Henny Hughes) who has 2 from 5 but has never been out of the placings. Late developers are also represented as 4-year old January Queen (Happy Jazz Band), who has won her last 4 races, also takes her chance. The Segye Ilbo Cup is the highlight of an 11 race card on Sunday at Seoul. There’s plenty going on at all the tracks this weekend though. 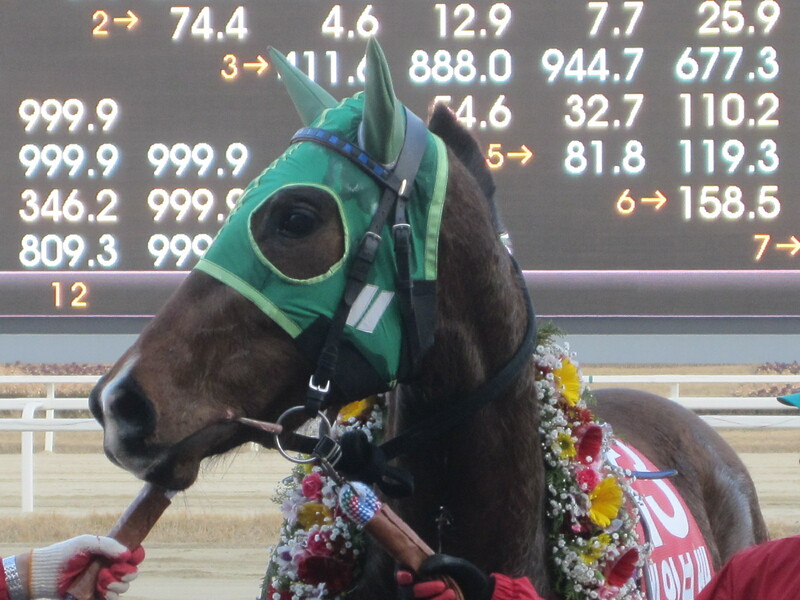 Down at Busan, the most valuable race of the weekend is on Friday, however, Sunday does see US import Street Event (Street Boss), who won very handily last time to take his record to 4 wins from 6 starts, step up to class 2.